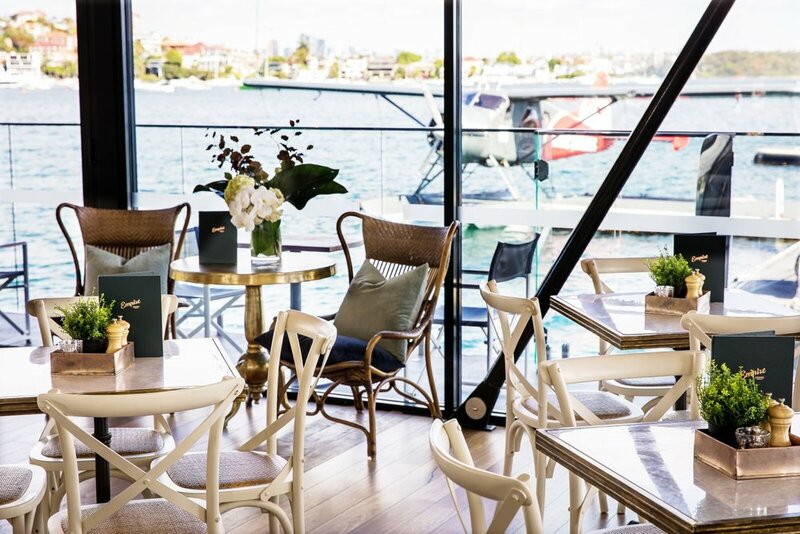 Rose Bay’s Empire Lounge approached the amazing team at Biggie Smalls Studio for a rebrand ahead of the Summer in Sydney. GU Interiors jumped onboard to refresh the interior with a tight turnaround time and budget. 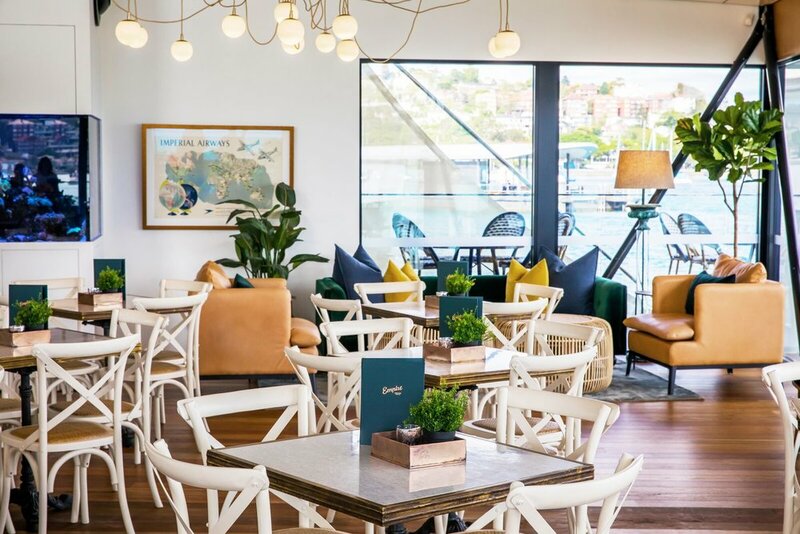 The result is a cohesive rebrand and lends itself to Empire Lounge’s amazing seafood, cocktails and views.